Nancy Flynn grew up on the Susquehanna River in northeastern Pennsylvania, spent many years on a downtown creek in Ithaca, New York, and now lives near the mighty Columbia in Northeast Portland. 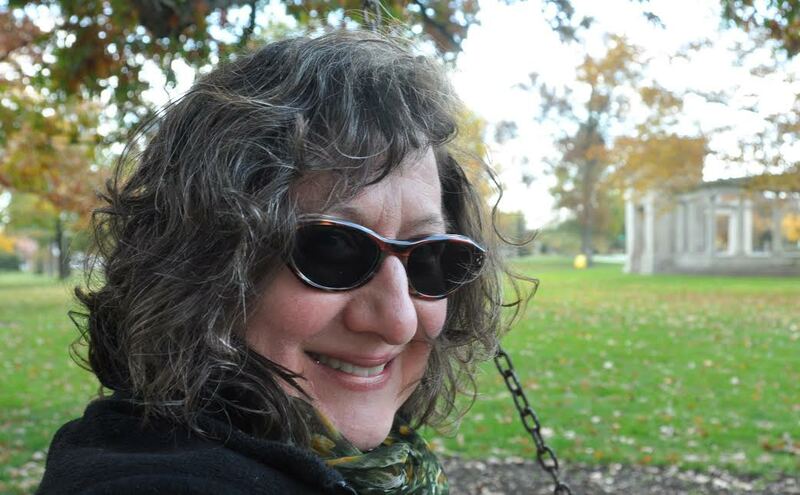 She attended Oberlin College in the 1970s, Cornell University in the 1980s, and got her MA in English/Creative Writing from SUNY Binghamton in 1994. A former university administrator, her writing has received an Oregon Literary Fellowship, the James Jones First Novel Fellowship, and been nominated for three Pushcart Prizes. Recent poems have appeared in Gold Man Review, PANK, Posit, and Raven Chronicles; her latest chapbook is Eternity a Coal’s Throw. 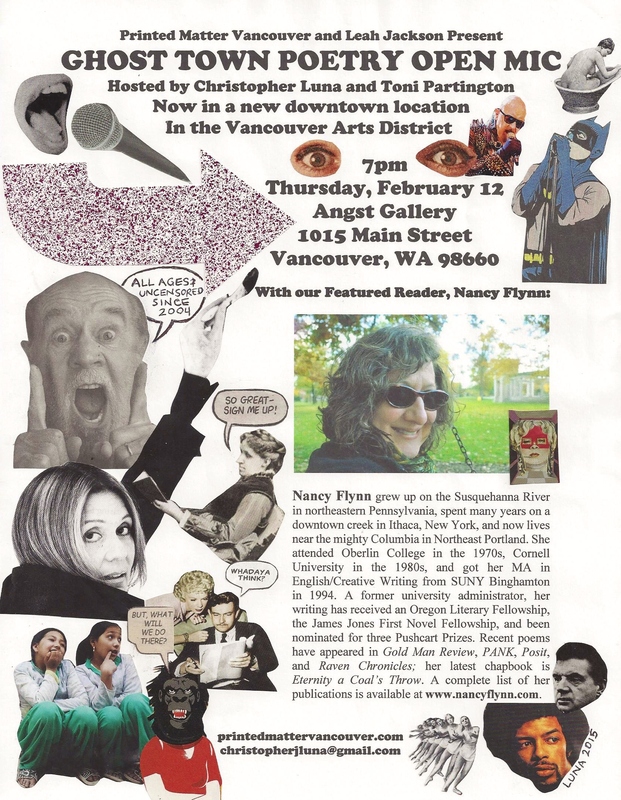 A complete list of her publications is available at www.nancyflynn.com.